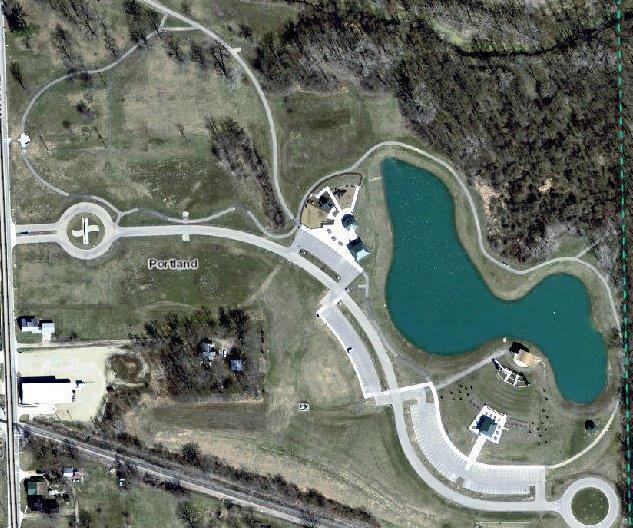 Hudson Family Park is home to a lake, walking trails, a very large playground, and an amphitheatre. 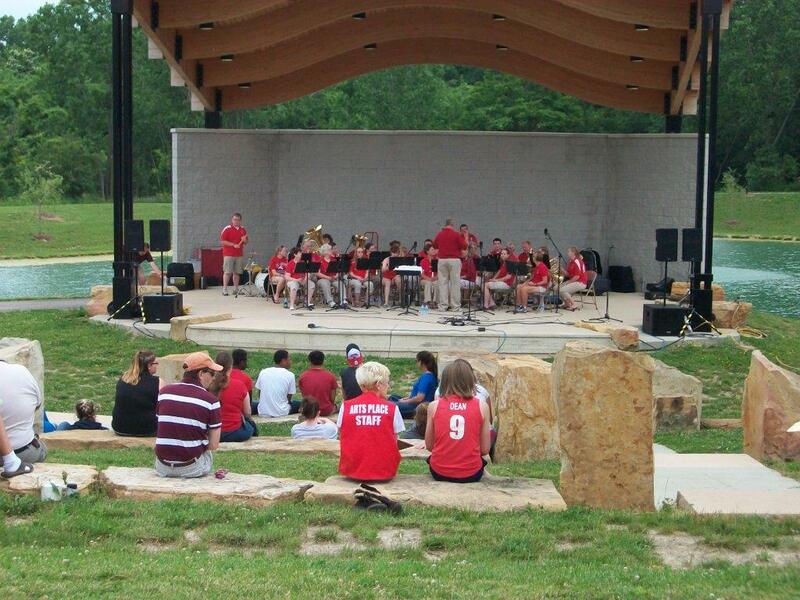 In the summer, Arts Place features Arts in the Park events at the amphitheatre that the whole family can enjoy! Is this your business? Click here to send us a page update request.